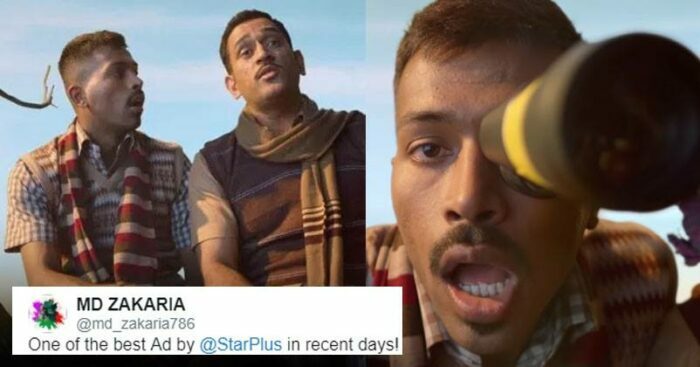 As broadcasters are ready to implement the new tariff rules issued by the Telecom Regulatory Authority of India (TRAI), Star India group is trying to inform consumers about the change and new pricing system. To do so, Star India launched an awareness campaign, #SachMein. The campaign has been launched in seven languages — Hindi, Bengali, Marathi, Tamil, Telugu, Kannada and Malayalam. Also, the company is hosting the campaign across all its platforms keeping a special focus on digital. The campaign has big stars like Aamir Khan, Mohanlal, Kamal Hassan, Nagarjuna, Bengali movie star Dev, Kannada film star Darshan Thoogudeep and Swapnil Joshi. To add few more names, Indian cricketers MS Dhoni and Hardik Pandya are also promoting this campaign. The first part of this campaign had Aamir Khan and Pankaj Tripathi in which Aamir tries to bargain with a shopkeeper played by Tripathi after seeing the prices of the ‘value pack’. Both Aamir and Pankaj are getting great comments for their performances. Dhoni and Pandya ready for Bollywood? Just saw the short film of yours for StarTv network It's so joyous and amazing. @msdhoni and @hardikpandya7 u both acted very well in Dehati look. There is special touch in our #Dehati language. One of the best Ad in recent days! Did you like this ad? Do share your views in the comments section.